There are many important factors to consider when choosing an adoption agency. Good and efficient communication between you and the agency that lasts long term is imperative, especially if you are adopting internationally. Today, most agencies are not located in the same city or even the same state as the families they work with. A continental difference in geography makes frequent in-person visits highly unlikely. When you are researching agencies, be sure to establish that they can communicate reliably by phone and email. Your rights as an adopting parent should be explained clearly and in writing. This also holds true for fee deadlines, amounts, and other requirements. Adoption is taxing emotionally for the parents and child, which is why a good agency will provide support services, such as adoption-related counseling. Counseling should be available before, during, and after adoption. It is beneficial if everyone involved is well-informed and supported. An agency should provide exceptional pre-adoption training, orientation, and education. As a prospective adoptive parent, you should have the opportunity to have a pre-adoption information session with the agency before making an official commitment to them. An information session is a fantastic opportunity to ask questions about the agencies requirements and services, and find out if the agency has a significant amount of experience in the type of adoption you are pursuing. It is also a great time for you to become better acquainted with the staff and to decide if you can see yourself working with them. After all, you will be working together for a substantial amount of time and you will be making important decisions with their guidance. The experience and training of the staff should also be assessed. The accreditation and education level of staff members should be available for inquiry. It is extremely important that the agency you are working with is licensed. If an agency is working in other countries, it needs to be Hague-accredited. 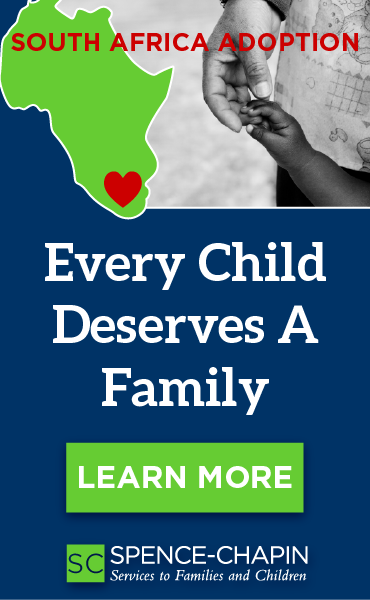 Every adoption agency has ethical responsibilities. The child should come first. Finding the best possible family for a child should take top priority, then finding a family a child. The agency should make decisions that are best for the children, birth parents, and adoptive parents and do so transparently. Everyone involved should be well-informed, respected, and supported. There is no standard protocol for selecting an agency. Take your time to conduct research and do not make an impulsive decision because you are eager to get the adoption process started. 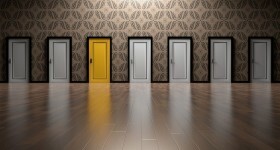 It is important that you choose an ethical, licensed agency, but also one that is right for you, philosophically and otherwise. Other families who have used an agency you are considering can provide informing recommendations. The agency should be willing to share these recommendations. Ultimately, it is important that the agency is committed to promoting the well-being of the children, birth parents, and adopting parents. They need to be involved and overseeing every stage and provide support before and after adoption. A personal connection and trust needs to go both ways. Together, you will be making a decision that affects you and your child for the rest of your lives.